The official literary magazine for Flagler College located in St. Augustine, FL. St. Augustine is a coffee lovers dream come true. Locally owned shops with gourmet cappuccinos hide around seemingly every corner in the oldest city in the nation. With so many options, how does one know which drinks are worth four precious dollars? Nobody knows coffee better than sleep deprived college students. Without further ado, here are a Flagler College senior’s top five picks for local java. 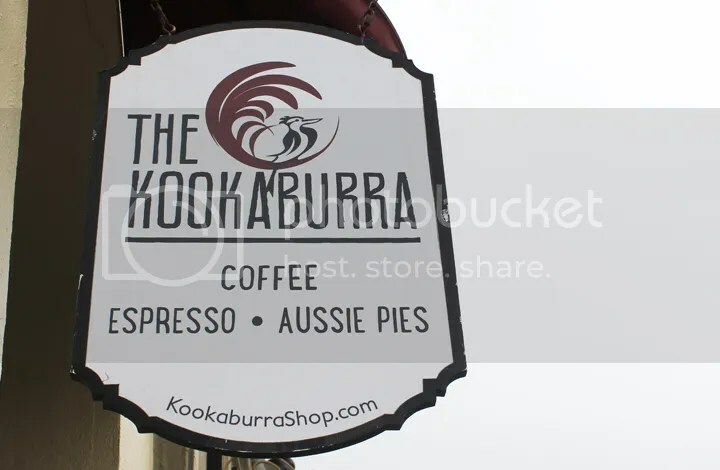 The Kookaburra is an Australian themed coffee and espresso bar located right in the heart of old town on Cathedral street. This hole-in-the-wall coffee shop has earned a beloved place in the hearts of many, easily making it a Flagler College favorite. With three total locations, The Kookaburra is an undeniable staple of St. Augustine. Their specialty drink menu has something for every taste, from the coffee newbie to the die-hard addict. City Perks hides away in a courtyard off of St. George Street. It might take some searching to find this quaint spot, but it’s well worth the effort. With a friendly staff and a constantly changing list of specialty drinks, City Perks earns a spot as one of our favorites! 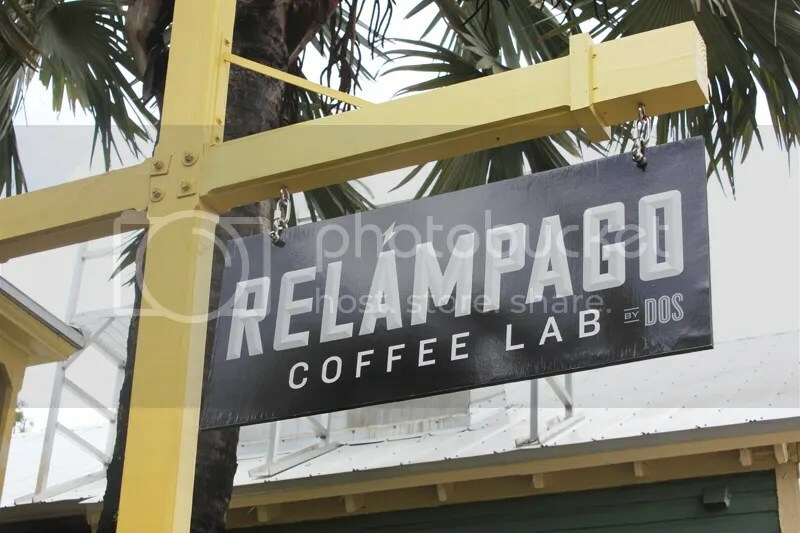 Location: 6 St. George St.
Relampago Coffee Lab is the new sister-store for the DOS Coffee and Wine Bar located on San Marco. This new location is a convenient two blocks from Flagler College and is next-door to the popular Floridian Restaurant. This downtown newcomer lives up to its larger namesake, featuring daily roasts and blends that will keep you coming back. 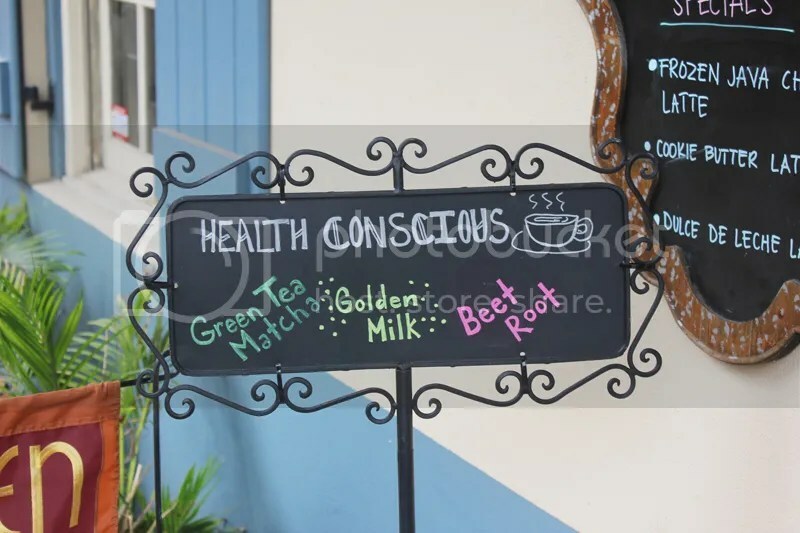 They are also the most vegan-friendly location in town with the ability to personalize drinks for every specialty. Don’t hesitate to request something off menu! Okay, this Polish and Greek cafe isn’t exactly a coffee shop. However, they serve Belgian Waffles that give Antwerp vendors a run for their money, and that alone earns it a space on this list. In all honesty, this adorable old-timey cafe will inspire even the most novice writer to start the Great American Novel. Travel back in time with this locals-only favorite. The coffee definitely will not disappoint. What could be better than coffee? Coffee AND crepe’s, that’s what. 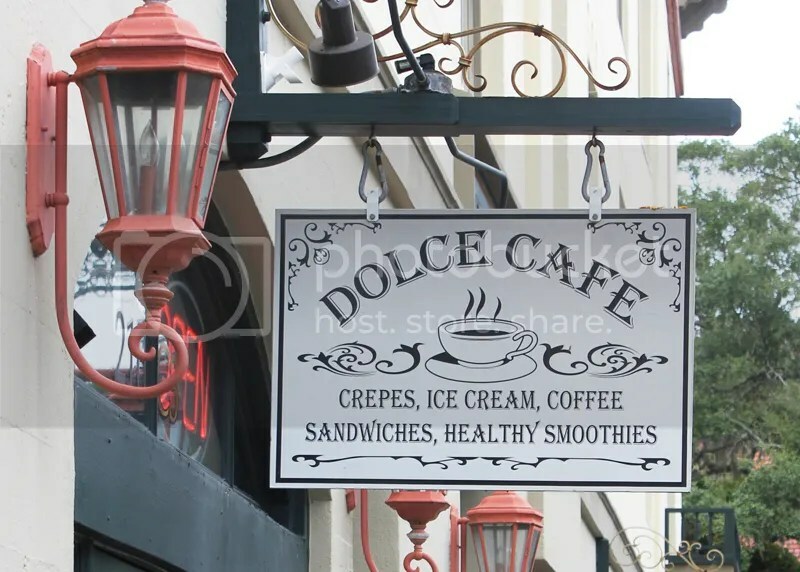 With both sweet and savory crepes, as well as an extensive coffee menu, Dulce cafe has the largest menu of all the shops on this list. The friendly staff and cozy couches make this place ideal for lengthy homework sessions and enjoying a good book. Be sure to stop by the next time you’re near the plaza! 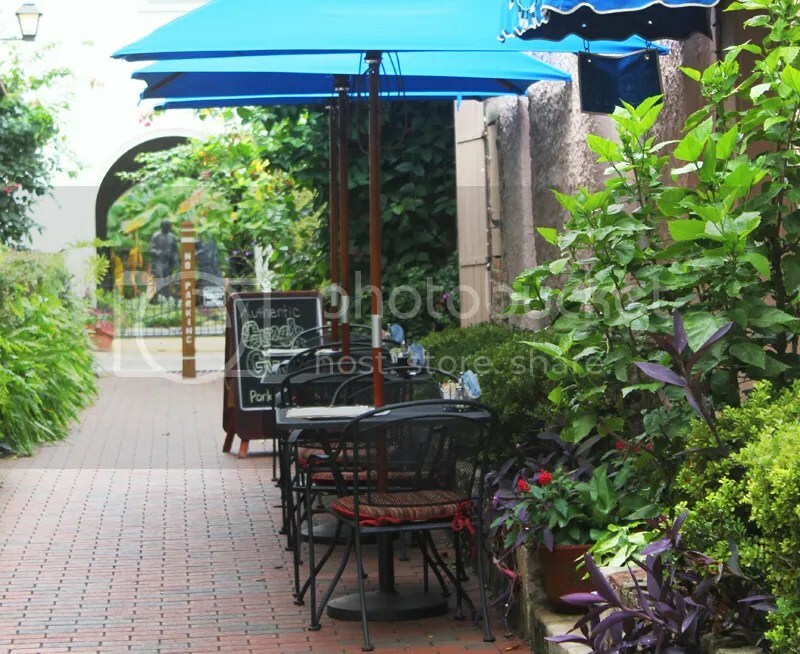 Location: 210 St. George St.
What are your favorite coffee shops in St. Augustine? Where should we try next? As a college student, and former English major, I can count on the fingers of one hand the classes I have taken in which we read anything you’d call science fiction. As an editor of FLARE, I can count on the fingers of the other hand the amount of submissions I’ve read that fit the genre. This lack of representation in “distinguished” writing seems to be largely thanks to a cultural understanding that science fiction can only have the goal of escapism, the goal to entertain people who have nothing better to do than distract themselves from the real world. Science fiction, it seems, rarely has anything to strive for, any reason to exist, other than entertainment. Okay, then, what’s fiction literature? Just a less-inventive way of doing the same thing? No, nobody will reduce it to that, not the old greats; it’s for talking about how you think the world works. It’s for drawing parallels, for making arguments about how people think, or should think. So what’s the argument against science fiction? Why have I read thousands of works of fiction, and less than ten of science fiction, in my college career? One might say that science fiction is distracted by its invented features; that the attention isn’t on the characters, or the whims of fate, but on what shiny things and scary monsters the world has been populated with. Though this may be fair to say for many works of science fiction, it isn’t true for all of them, any more than it’s true for all works of fiction. If one great goal of a work of literature is to show the author’s opinion of how people react to events and other people, then all that science fiction does differently is invent a wider range of things, without constraining itself to the world its author has actually seen, for characters and events to tie themselves to. In this way, the invented features of a work of science fiction can be, rather than incidental to its merit, one of the sources of its merit. There are examples of this kind of sociological hypothesizing in classic stories like Fahrenheit 451 (“What would a modern world look like if books were outlawed?”) by Ray Bradbury, as well as in recent stories like the Long Earth series by Terry Pratchett and Stephen Baxter (“What would happen if someone invented a way to travel to alternate, untouched Earths?”), and The Road by Cormac McCarthy (“What what would life actually feel like in a post-nuclear North American wasteland?”). Rather than bowing to the standard of escapism, these stories use their protagonists as a means to explore the world they live in, and its differences from ours, on a personal level, rather than treating them as an end in themselves. Science fiction has long suffered this stigma thanks to its looser attachment to reality, but this looseness is useful; it’s useful not only for getting a better look at reality, but for discussing what reality might conceivably look like in the future, and what changes the future could make to what exists now. The genre deserves the same dignity offered to realistic works, and the recognition that, just as fiction has both its pulp and its masterpieces, the creative realm of science fiction has masterpieces of its own.